I attended a great hockey game last night between the Nashville Predators and the Colorado Avalanche. There was plenty of scoring, a few fights, a small angry pugilist on skates with a brilliant apellido (Tootoo) and the dude who married Carrie Underwood. The stadium also honored a retired military veteran who was sitting in front of us. The elderly gentleman was initially surprised at the attention, but then his face appeared on the giant scoreboard and the crowd went wild. “Proud to be an American” came on over the loudspeakers. The man finally took of his hat and waved to the crowd. I noticed he was wearing a black Chicago White Sox hat…. Almost all 18,000 in attendance appreciated this honorary interlude. Except his family sitting by his side. The hero’s daughter (presumably) seemed mortified. The 2 adolescent grandchildren were laughing uncontrollably. As the music faded and the puck was about to drop, we learned why. They filmed the wrong guy. This elderly gentleman wasn’t in the military. The face on the scoreboard moments before was just an unsuspecting guy sitting in the right seat at the wrong time. And apparently, he felt comfortable playing the hand he was dealt. Colorado (koh-loh-RAH-doh) is a Spanish word for Red. 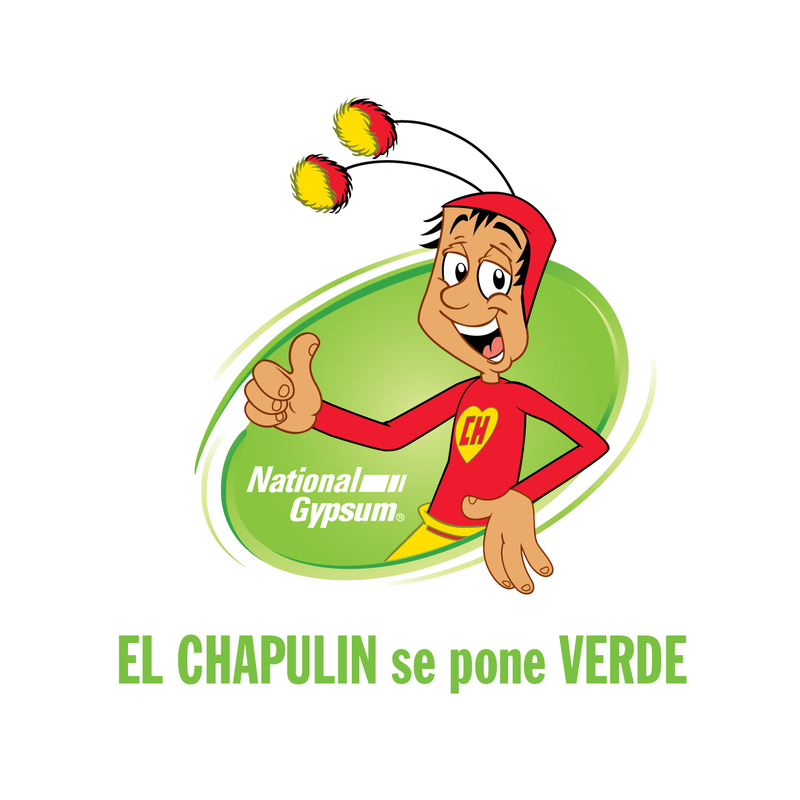 There is an Latino TV legend known as El Chapulín Colorado – the red grasshopper – that is actually now part of National Drywall’s marketing efforts targeting Latinos. 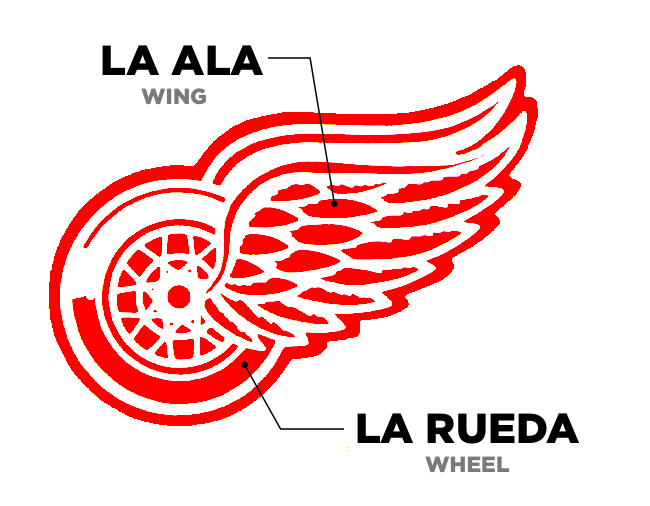 So Colorado means Red and then you have their arch rivals… The Red Wings aka The Colorado Wings. That’s gotta hurt. 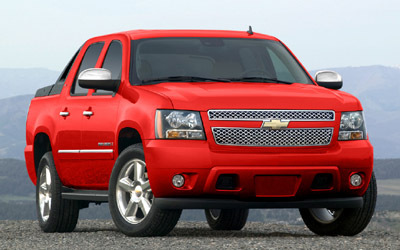 Or just think of a Red Avalanche – the truck. If you don’t have anything nice to say… don’t say anything at all. Christopher Columbus , the guy who found The New World – the one already populated with hundreds of thousands of people – has a full name translation in Spanish: Cristóbal Colón. Adding an -ito to the end of a Spanish word minimizes it, makes it littler. 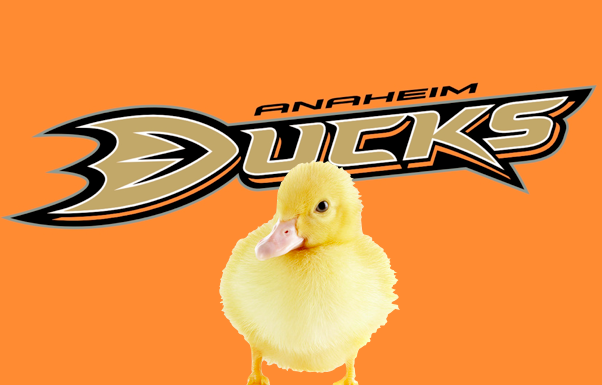 Ducks = Patos (PAH-tohs), but whenever the bedrock of your organization is Emilio Estevez, we’re gonna have to bring you down a notch. 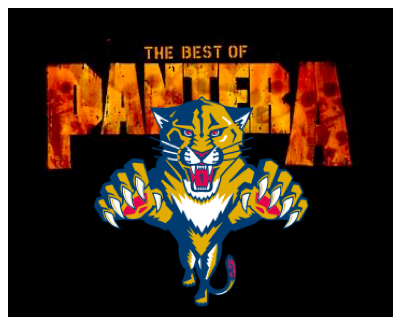 The metal band Pantera conducted an exhaustive marketing survey prior to releasing their first album and found Pantera outsold Panther by 8:1. Bradley Hartmann is founder and el presidente at Red Angle (www.redanglespanish.com), a Spanish language training firm focused on the construction industry. 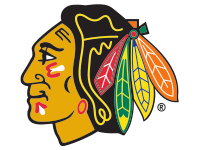 Go Hawks!